For all inquiries, please contact us directly at the location closest to you. 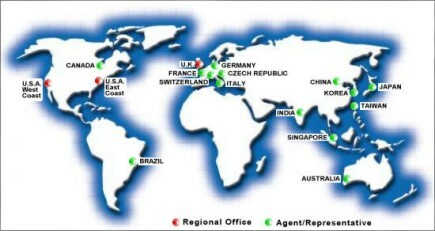 We can also direct you to one of our world-wide partners. We are very diligent with our emails, so if you do not hear back from us quickly, something outside of our control has happened. Please try again, or just give us a call. Alternatively you can contact us by completing the registration form on the right.